I hope you can come out and enjoy this concert tomorrow. I am personally very excited to perform some classical music (which I rarely do) with Flutist Samantha Bosch. 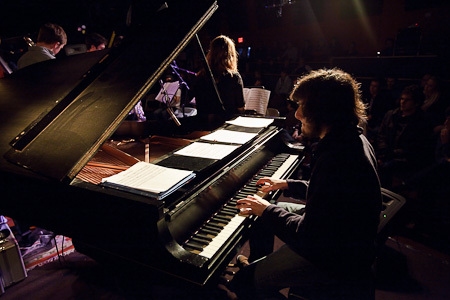 Featuring four pianists and four composers, this promises to be a very interesting show! 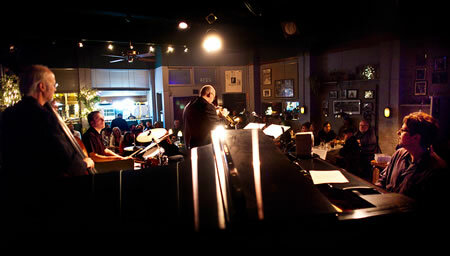 Jazz will take over Ballard Avenue again on Friday, November 20, with 18 groups in 12 venues. A single ticket will grant access into all venues. 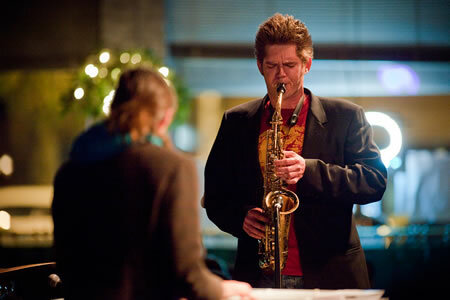 Tickets for the Ballard Jazz Walk are $25 but if you buy your ticket before Monday they are only $17. Also available is a group of 5 tickets for $70 (a 44% discount). Artists scheduled to appear this fall include: Pete Christlieb, Hadley Caliman, John McLean, Greta Matassa, Andrew Oliver’s Kora Band, Don Mock and Jay Roberts, Gail Pettis, Randy Halberstadt, Brent Jensen, Bill Anschell, Joe Doria’s McTuff Trio and more! Tickets can be bought online at http://ballardjazzfestival.com. 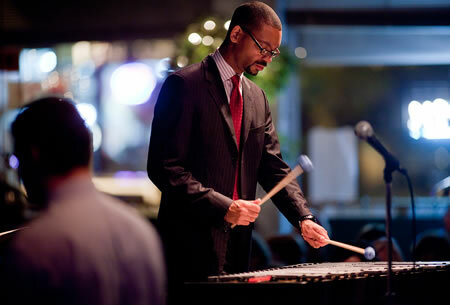 Jason Marsalis, an immensely talented and musical percussionist, and the youngest of the Marsalis clan, Tonight, performed songs from his current recording Music Update, which represents his debut recording on vibes after nearly two decades of working and recording as a drummer. His performance was enchanting and in between songs he spoke with a lot of admiration for past greats on the vibes like John Lewis. 7pm – Dawson Taylor Trio, with Dawson Taylor (vocals), Tony Beaulaurier (guitar), Joe Casalini (bass) and special guest Julie Cascioppo. Those who attended the after-party on Wednesday were told that Hadley Caliman wouldn’t be able to make the party because he was taken to the hospital after his concert. While on tour Hadley had slipped and fell, injuring his back. He had been taking ibuprofen for the pain to make it through the tour. By the time they reached Seattle the ibuprofen was irritating his ulcer so he was in quite a bit of pain. After the show Wednesday he went to the hospital and the doctors found that he had a broken rib from the fall. Hadley is on the mend and will be back on the scene soon. 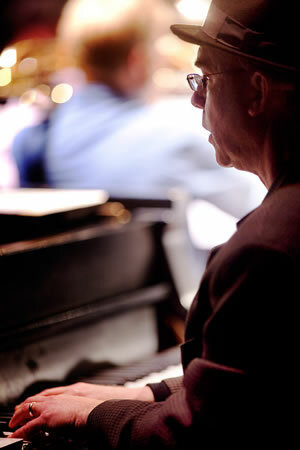 Be sure an listen to a recording of Wednesday’s concert on Jazz Northwest this Sunday. Tom Varner conducts his tentet through some of his compositions and seem to be transported to a far away place. His music is so sublime. 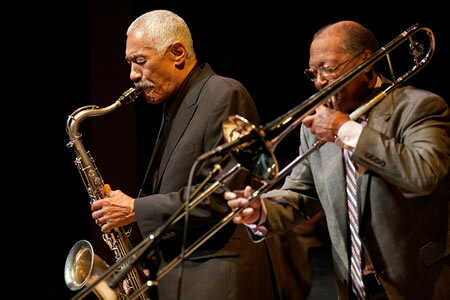 Hadley Caliman and Curtis Fuller in the Jazz Legends Earshot Festival concert at SAM. 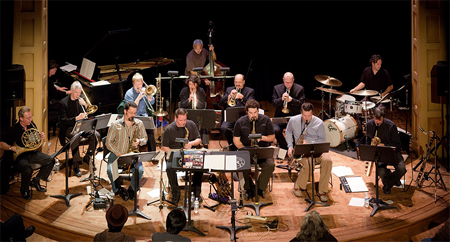 The Jazz Legends celebrate Hadley Caliman in an Earshot Jazz Festival concert on this week’s Jazz Northwest. Joining the tenor sax great are trombonist Curtis Fuller, pianist Larry Vuckovich, bassist Jeff Chambers, and drummer Eddie Marshall in this concert which concluded their tour last Wednesday in Seattle. 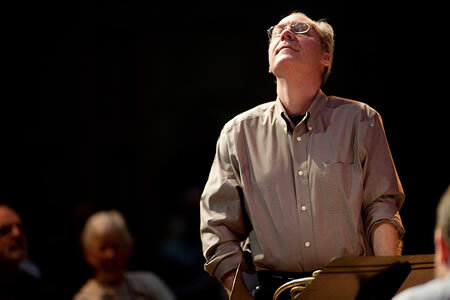 Highlights from the concert will air this Sunday afternoon at 1 PM PST on Jazz Northwest from 88-5, KPLU and kplu.org. 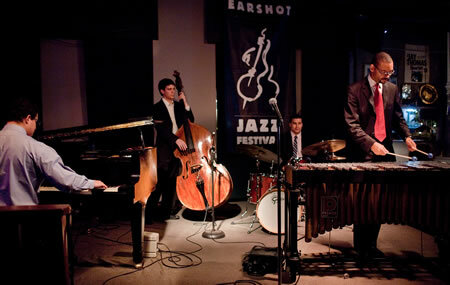 Jazz Northwest is recorded and produced exclusively for KPLU. The program is also streamed on kplu.org and is available as a podcast after the air date. Andy Clausen and Sjenka, who impressed an audience at Earshot’s Second Century series with fully evolved ambient improvisations opened with a splash for TOM VARNER TENTET. They were very well received by the crowd at the Chapel Performance Space. 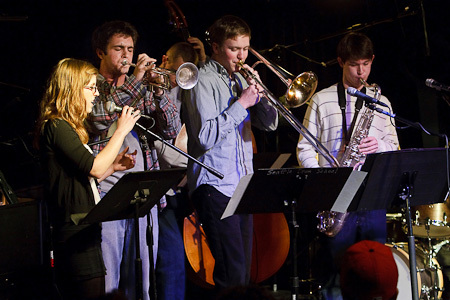 The Roosevelt High stand-out plays trombone in the school’s acclaimed jazz band. 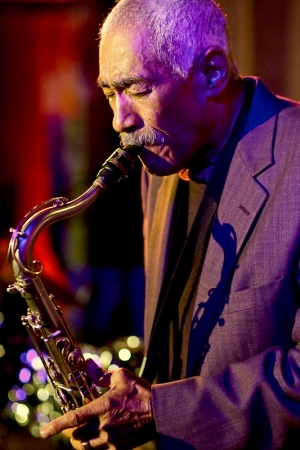 His big-band composition “Fly” was honored with the 2009 Gerald Wilson Award for Jazz Composition from the Monterey Jazz Festival. Sjenka is Clausen’s ambient electronic trio, which synthesizes diverse musical styles into dynamic layered soundscapes filled with striking juxtapositions. 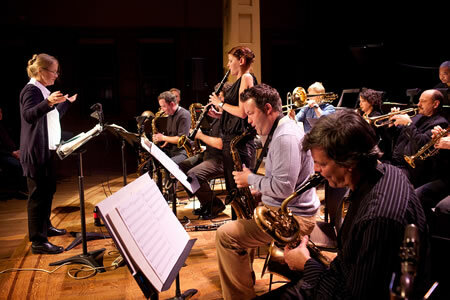 Cultural ownership of jazz has lately moved far beyond the borders of its birthplace, evidenced by the preponderance of non-American musicians performing the last full week of the 2009 Earshot Jazz Festival. The lineup includes Gambian kora player Foday Musa Suso, Brazilian percussionist Cyro Baptista, Brazilian pianist Jovino SantosNeto, the Kaufmann/Gratkowski/DeJoode trio from Germany, Chilean singer Claudia Acuña and the Jay Thomas East/West Double Trio featuring jazz musicians from Japan. BAKE’S PLACE: Bake & Friends ~ Monthly Wine Tasting Event! Our 7th annual Woodstick Big Beat Drum Event will be held on Sunday, November 1st, 2009 at the Juanita Field House in Kirkland WA. Hundreds of Northwest drummers will join drummers in 11 cities across North America for the largest gathering of drummers ever assembled. Register online at www.bennettdrums.com or at Donn Bennett Drum Studio in Bellevue. The first 200 registrants will receive a “goodie bag” with over $50 in drum prizes. Watch www.bennettdrums.com for complete information as it develops. I’ve included some current information and a press release. There’s lot’s more to come. Stay tuned. We will attempt to set 2 new world records. One for the most drummers playing simultaneously in one location and another for the most drummers playing simultaneously under one director via internet connection. Drummers in England have broken our record!! Drummers in Birmingham, England assembled 588 drummers playing simultaneously to smash our record of 533 drummers set in Seattle in 2006. Help us bring the record back to the Northwest where it all started. Join drummers in 11 cities across North America to set a new world record for the most drummers playing simultaneously via internet connection. Last year was the first time this was ever attempted. We assembled 1,286 drummers in 9 cities in the US and Canada. This year, with 11 cities participating, we will undoubtedly set a new record. See www.fivestardrumshops.com for a complete list of participating cities. Register and pay online. Basic registration is just $12.00. No service fee. Register online at www.bennettdrums.com. RUSH Drummer Neil Peart has donated an autographed Rush, Snakes and Arrows bass drum head. One lucky participant will go home with this priceless, one of a kind collectible. Alan White of YES has contributed an autographed YES logo bass drum head signed by all original members of YES. We are supporting 2 very worthy charities this year. Camp Korey is a camp for seriously ill kids in Carnation WA and Mr. Holland’s Opus Foundation supplies musical instruments to local underserved schools. All participants are requested to raise money (similar to a walk-a-thon). Everything can be done online. All online fundraising information is at www.bennettdrums.com. Once again our sponsors have really stepped up with over $17,000.00 in drum prizes to be given away at the event. This years guest drummers are Jason McGerr (Death Cab For Cutie), Ray Luzier, (KORN), Jon Bolton (The Beatnicks, Herding Cats, Stella) Jeff Kathan (Paul Rogers) Doug McGrew (Seattle heavyweight) Matt Jorgensen (Seattle Jazz Favorite). Spike and The Impalers will be our house band. Here’s your chance to play drums with one of Seattle’s most popular bands. Art Brown (alto sax), Aaron Otheim (keyboards), Tim Carey (electric bass), and Tarik Abouzied (drums) of the group Hardcoretet play Weds night at Tula’s as part of the Earshot Jazz Festival. 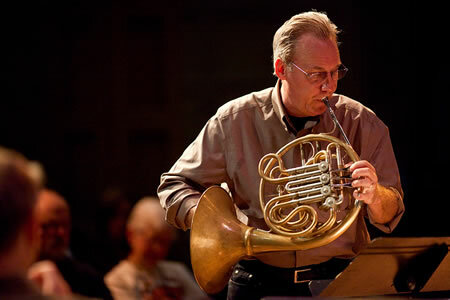 The Washington Composers Orchestra presented an evening of music specially suited for the gorgeous acoustics of the Chapel Performance Space at the Good Shepherd Center as part of the continuing Earshot Jazz festival. 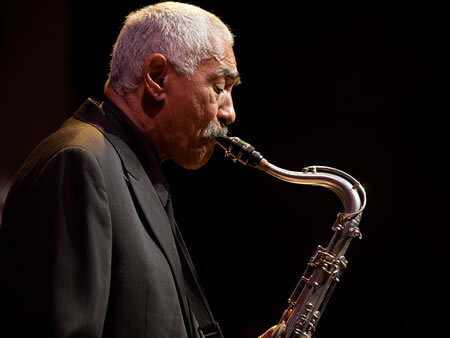 An all-star quintet featuring renowned saxophonist Hadley Caliman, the legendary Curtis Fuller (trombone), Larry Vukovich (piano), Jeff Chambers (bass), and Eddie Marshall (drums) concludes its Pacific Northwest tour in a special tribute concert to the Seattle-based tenor master. 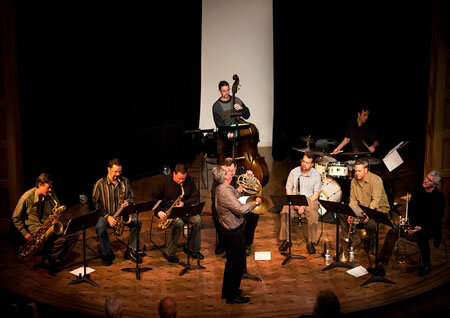 The concert, which will cap a six-city run of performances coordinated by Singer and Simpson Productions, will celebrate Caliman’s lifetime contributions to American jazz music by featuring an outstanding ensemble of artists to perform with Caliman, who has played, recorded and toured with a list of luminaries, including Gerald Wilson, Dexter Gordon, Elvin Jones, Bobby Hutcherson, and Freddie Hubbard, among many others. Eldar Djangirov at Tula’s Monday night He and his Trio is appearing there again tomorrow Tuesday Oct 27th. The Earshot Jazz Festival presented the dazzling pyrotechnics and musical maturity of the Kyrgyz post-bop piano prodigy Eldar Djangirov which have awed the jazz world. 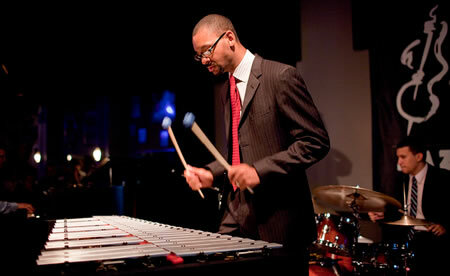 His trio with Armando Gola (bass) and Ludwig Afonso (drums) is touring in support of a new CD,Virtue. 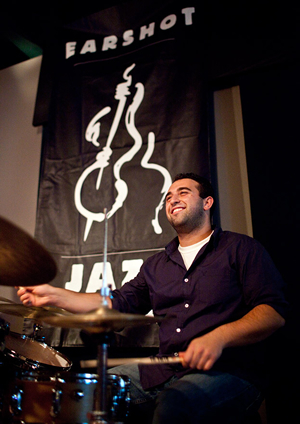 After being discovered at the age of nine, Eldar and his family moved to the United States, and just two years later he was a featured performer on Marian McPartland’s radio program, Piano Jazz. Since then he has recorded six albums, signed with a major label, and earned a Grammy nomination for his 2007 album, Reimagination. 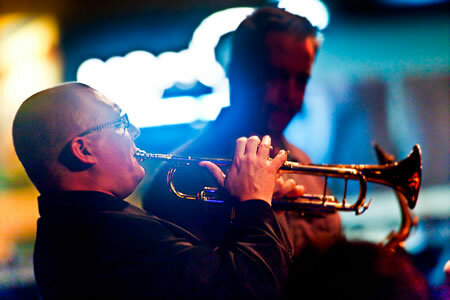 Along the way he has worked with many of the biggest names in contemporary jazz, including John Patitucci, Michael Brecker, Roy Hargrove, and Chris Botti. 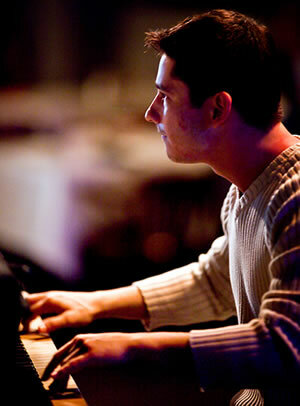 Now 22, Eldar continues to impress both audiences and critics with his mature playing and forward-looking compositions. 9pm – Cheryl Johnson (vocals/tap) – Doing a selection of some of her favorite tunes from Patsy Cline to Janis Joplin with guest musicians from a pool of jazz to country, including Clayton Murray (piano), Anthony Peters (bass), Larry Jones (drums), Barton Carroll (singer/songwriter), Orville Johnson (dobro), Dina Blade (vocals), George Turner (guitar), Ed Hartman (mini xylophone), Rollie Storbakken (vocals/rhythm guitar) and Robin Kutz (guitar).